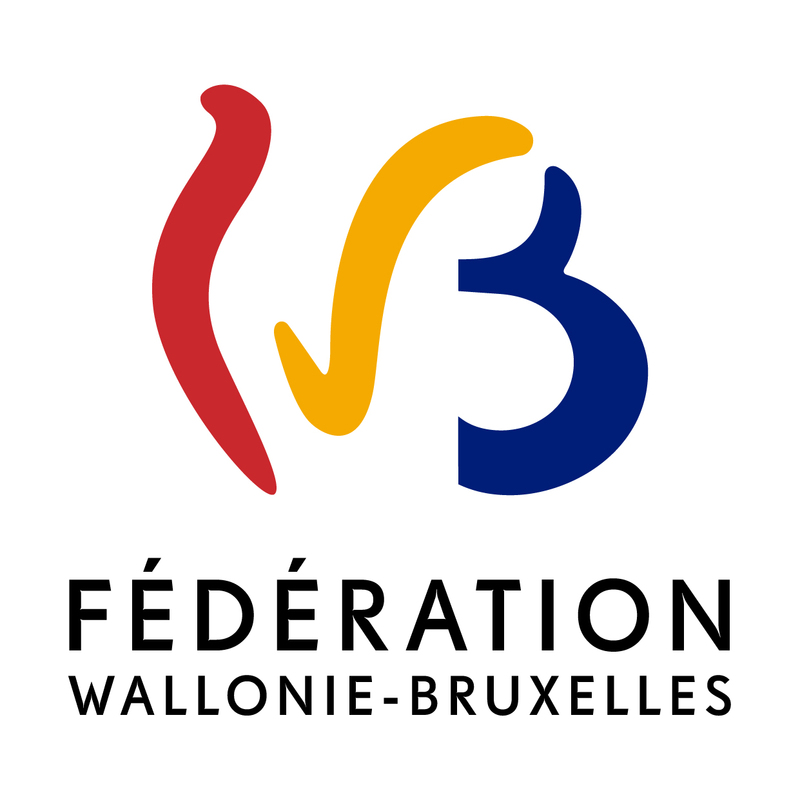 CICweb.be, "Online Medieval Manuscript Guide held in Wallonia and Brussels" is a project leaded by the Centre International de Codicologie (CIC) asbl and the Wallonia-Brussels Federation. CICweb.be is a virtual and human network which currently comprises 37 establishments from Wallonia and Brussels, and includes several mediaeval manuscript specialists who are working together on the project. With their help, CICweb.be is now able to offer a COLLECTIVE INVENTORY of all the mediaeval manuscripts held in Wallonia and Brussels in the form of an ONLINE GUIDE. CICweb.be has been focusing on three objectives over the past two years (June 2005-June 2007): to locate, inventory and describe all these manuscripts, whether they are illuminated or not and accessible or unaccessible to the public. It has created a multi-criteria online database based on this inventory. To find out more about the successive steps in the project since June 2005, consult the Calendar of events. April 2016 : updates of the institutions. December 2014 : updates of the website. Certain collections have not yet been listed in our database. The institutions concerned who wish to add to our general inventory may do so at any time and already participate in the project. How? Please consult our Contact page.